Meshach Taylor died on Saturday, aged 67, at his home near Los Angeles after suffering from colorectal cancer. Actor Meshach Taylor was best known for the 1980s comedy Mannequin and the show Designing Women. 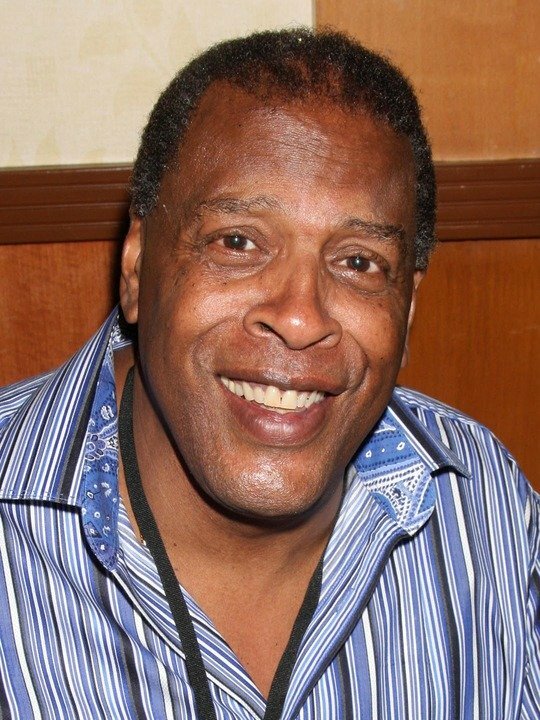 Meshach Taylor won praise for Designing Women, which ran from 1986 to 1993, and is fondly remembered as flamboyant window dresser Hollywood in Mannequin. He was lauded for his comic timing in his portrayal of affable assistant Anthony Bouvier in Designing Women, a show about an outspoken feminist who runs a design company out of her Atlanta home. The series also starred Dixie Carter, Delta Burke, Annie Potts and Jean Smart. Over its seven series run, it was nominated for many awards including two Golden Globes. In 1989, Meshach Taylor was nominated for an Emmy award for best supporting actor in a comedy series. The 1987 movie Mannequin, about a young artist who creates the “perfect woman” mannequin who miraculously comes to life, has become something of cult classic. Mannequin starred Andrew McCarthy and Kim Cattrall with Meshach Taylor playing department store window dresser Hollywood Montrose. Meshach Taylor went on to star in the 1991 Mannequin sequel Mannequin: On The Move. He also had parts in TV shows Dave’s World, The Incredible Hulk and ALF; and enjoyed a successful stage career. Meshach Taylor was born in Boston on April 11, 1947. In 1978, he moved to California to pursue an acting career in Hollywood. Meshach Taylor is survived by his wife Bianca, four children and his 100-year-old mother.